After conducting extensive Type 3 surveys, AARC Ltd set about to complete the project with minimal disruption. By utilising 16 site operatives who worked five days per week, the project was promptly completed in four weeks. 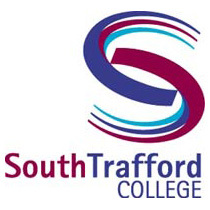 Trafford College has always prided on offering education to all ages and its new look centre will make it an even more attractive place to study.